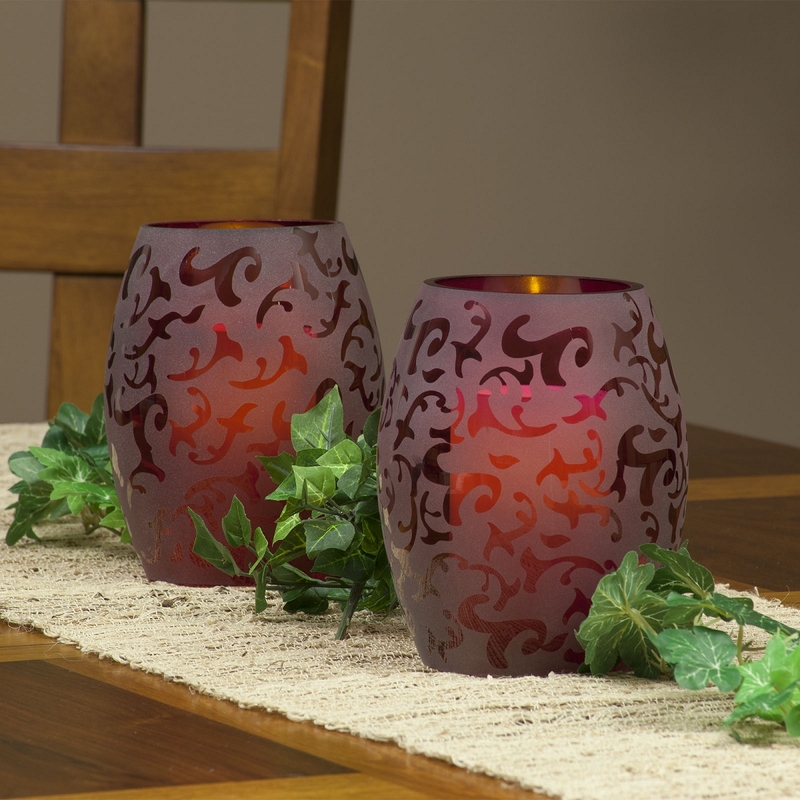 Now you can replace broken glass shades for your Pacific Accents Wilmington Etched Glass Hurricane sets or simply change the color. 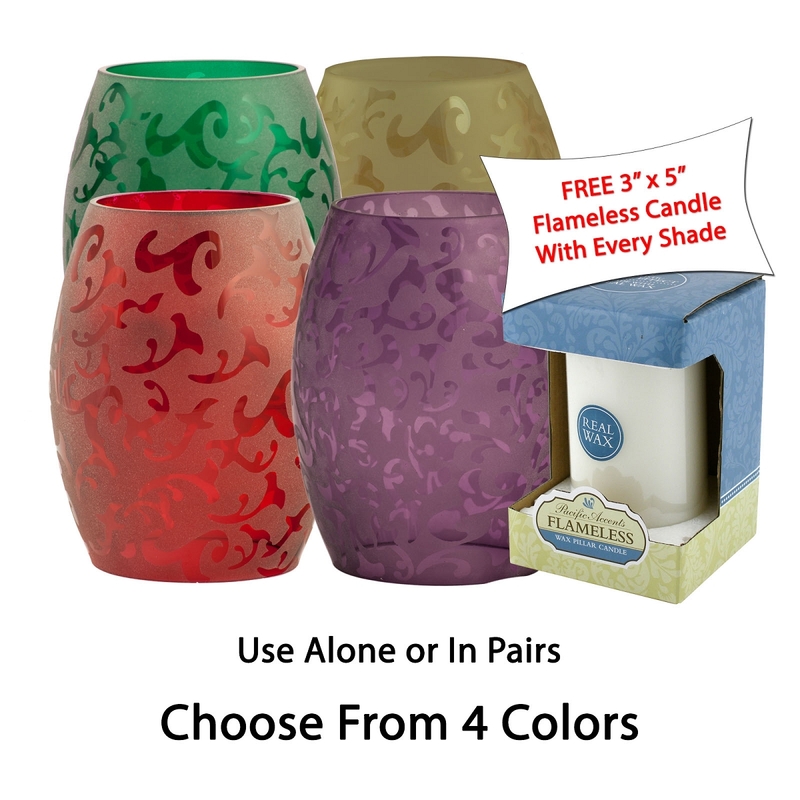 For your convenience, we now include a white 3 x 5 flameless pillar candle with each shade giving you the ability to decorate using the shades without a pedestal. 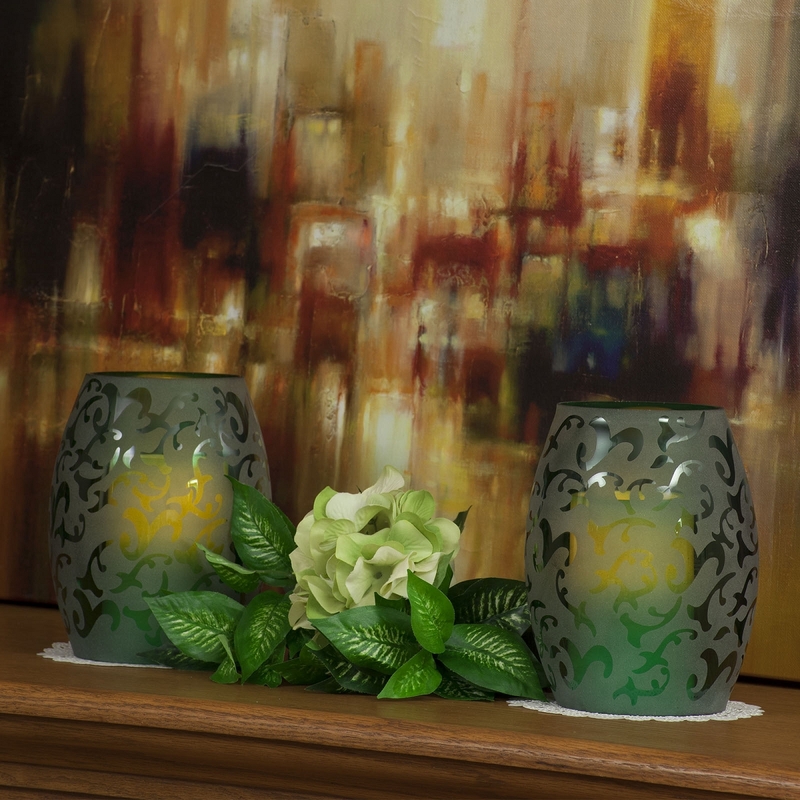 Used individually or in pairs, these glass globes feature elegant customized etching and are available in four colors: Emerald Green, Cranberry, Plum and Champagne. 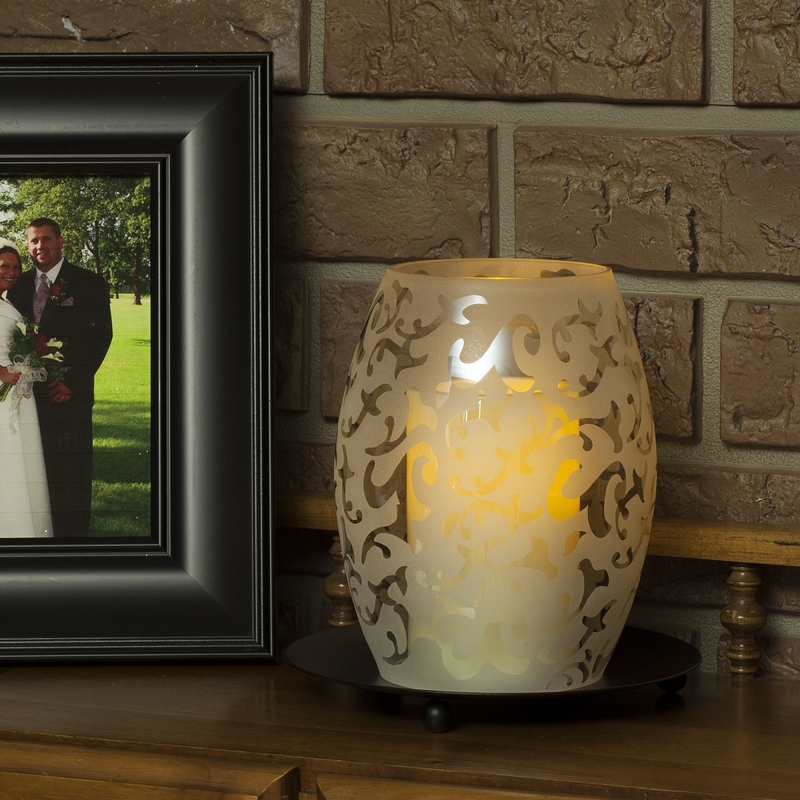 The included flameless candle features a selectable 4 or 8 hour daily timer. Be sure to look at the listing photos for decorating ideas. 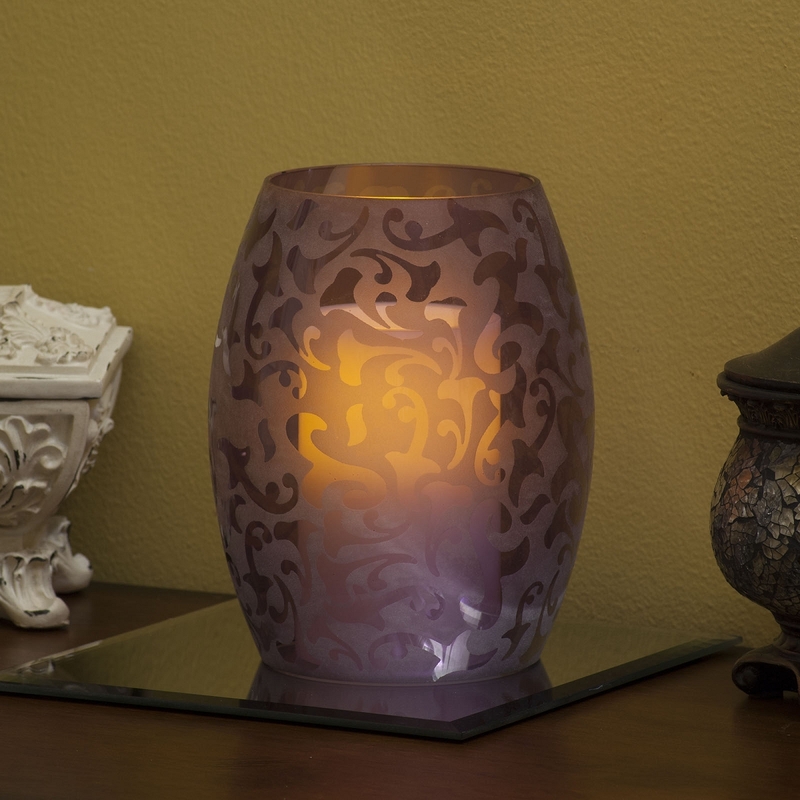 Each shade is approximately 7 inches tall, 6 inches across at the center and the openings are approximately 4 inches at the top and bottom.